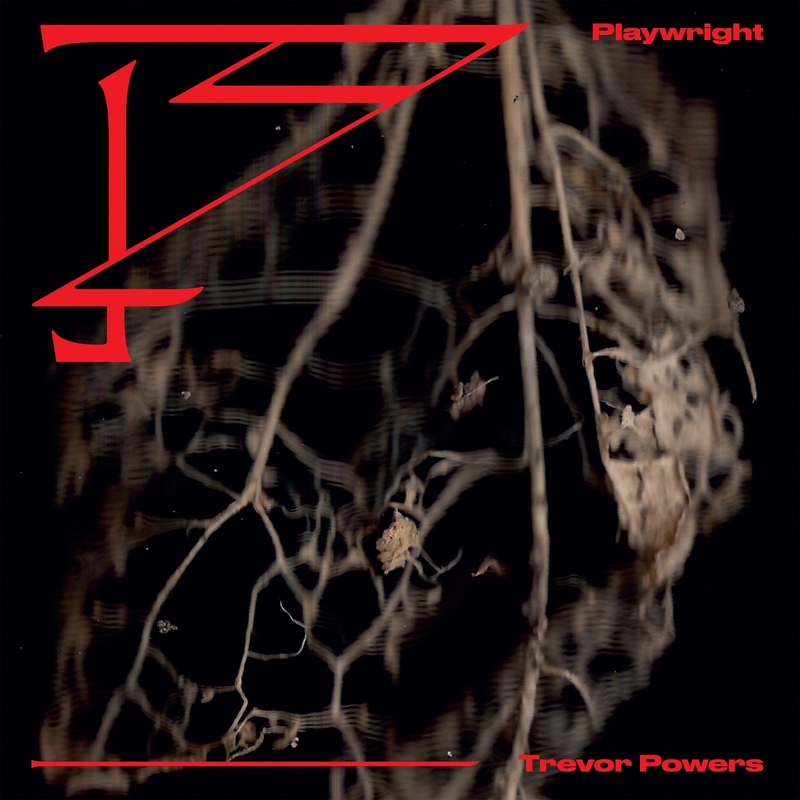 Trevor Powers’ debut single “Playwright” is an introspective and honest look at himself, allowing the world to see his struggles of breaking free but also of his journey moving forward. One of the most innately human features we all share is the indulgences in paradoxes and opposing forces. We attempt to control so much in our lives only to end up forgoing the process when the realization that true control is not within our grasps. This extends to multiple facets of our lives, one such being love. Love asks a lot from us, but we can only understand and provide so much. Trevor Powers has encapsulated these feelings into a beautifully icy aural and visual representation with his debut single, “Playwright,” from his new label, Baby Halo. Now, Powers is back with a new sound, one that steps into unexplored sonic sceneries. As Powers explains, “this project is the beginning of something new; not the continuation of something old.” That sentiment is immediately seen and heard during the first listen of “Playwright.” Gone now are the reverb-heavy sounds of his past project, replaced with an arrangement of chopped strings and layered electronic beats. An almost Eastern culture twang is heard by the inclusion of the harp, possibly an inspiration from travels around the world. This atmospheric ballad is filled to the brim with Powers’ raw emotion and feelings of isolation. The listener is presented with gorgeous instrumentation that is expansive. The somber tone coupled with its glossy melodies give Powers the perfect setting to unravel himself as if this track acts as his fainting couch in which he can sit and lay on while baring his soul to those wanting to listen to what he has to say. The track morphs into its second act a little more than halfway through with the stellar use of percussion. The heaviness of his story begins pounding the listener, truly cementing the weight of his words into our minds. Piano is introduced as the track begins to come to its close, and with each stroke of a key Powers’ story becomes clearer. What Powers was able to capture aurally, Dan Opsal captured visually. Shot underwater with the help of the synchronized swimming troupe Aqualillies, Opsal transferred over the emotion and tone of Powers rhythms and lyrics perfectly. We see a dancer walk out into the water only to sink into what looks like an abyss of navy. A masked visitor in black appears before her, and they share a beautiful movement as they dance and swim together. And then our visitor disappears. Panic can then be seen as our dancer attempts to escape the water, but she’s trapped. The scene perfectly captures the ending of the track, and as our dancer finally escapes what could have been a watery grave, the viewer is now aware of the personal struggles Powers boldly shared with the world. “Playwright” is an invitation to see and hear what Powers has gone through and a glimpse at where he is choosing to go. He’s deciding to break free, but he’s aware the journey will not be easy. “Love cannot exist without nightmares, peace cannot exist without pain,” but he marches forward, and we’re offered the chance to join him. Whatever the new project may be, we at Atwood are ready for whatever will surface.